The awesome Italian circuit has been meti****usly reproduced using laser scanning technology, allowing you to feel every bump, kerb and detail with the maximum fidelity. This fictional environment has been designed to appeal not just to drift fans, but to all car-control fans: Featuring multiple layouts allowing you to showcase your sideways skills. With racing game fans raving about Assetto Corsa’s authenticity, drift mode takes advantage of the flexible ultra realistic physics model, to seamlessly recreate the experience of drifting. No physics tweaks, no strange tyre calculations, just pure driving joy. Gain points by drifting to the extreme! Drift at outrageous angles, create smoke and receive bonus points for style and combos. Get enough points before the countdown ends and level up! 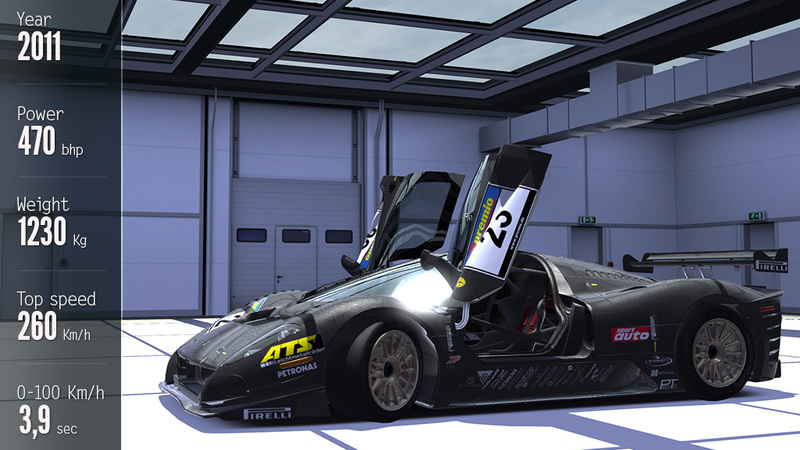 It’s addictive, thrilling and fun and it’s all made possible by Assetto Corsa advanced physics engine. Just think of the replays! Six new special events, featuring new content are included in this first update, we look forward to providing more compelling cars, tracks and features over the following weeks.